Hello there and welcome to BigTime Literacy! 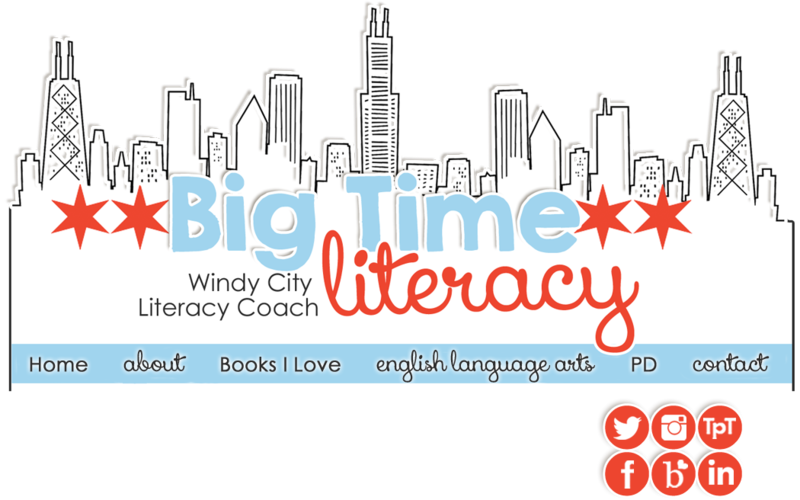 I'm Michelle - a Literacy Coach in a suburb just west of Chicago. 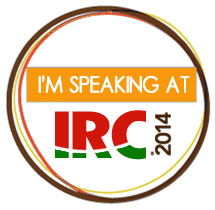 Love teaching, love reading and writing, LOVE blogging! 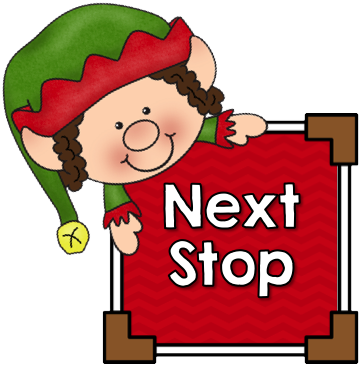 Many thanks to Wendy from Read with Me ABC and Andrea from Reading Towards the Stars for organizing this amazing blog hop! One of my responsibilities as a literacy coach involves working with the five other coaches on a district wide curriculum for our K-5 teachers. Given my experience as a middle school teacher for 10 years prior to coaching, I opted to work with the fifth grade teachers on their curriculum map. So to all of my readers, I share the gift of text structures with you! If you are a fifth grade or middle school teacher, you should be using these structures with your students on a routine basis. When I was a middle school teacher, I taught my students these text structures and then our science teacher began using them. The kids said to him, "But Mr. Teach! This is not Lit Studies class!" I loved that! Text structures are sometimes confused with text features. Text features include headings, captions, and diagrams, where text structures involve students reading a passage and then using a graphic organizer to....well... organize the information. 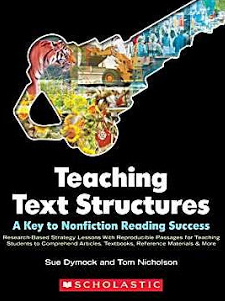 Text structures serve as a scaffold for students so they can think about the information they are learning and begin to organize as they think about it. 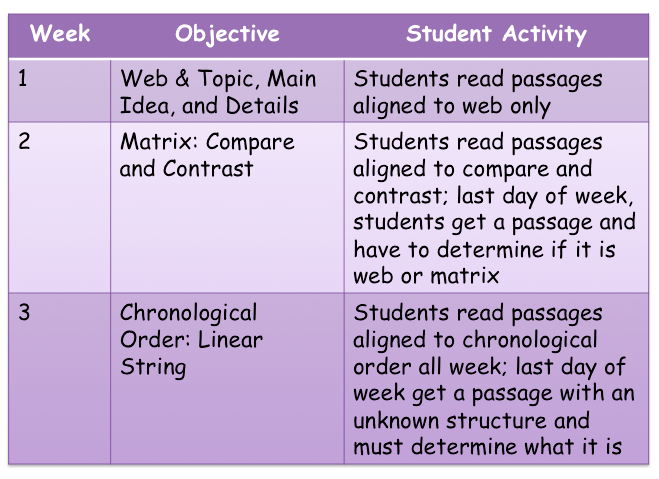 Each week, students are reading passages and completing text structure organizers. In the beginning, when they are just learning the structure, I give them an article and *tell* them what the structure is. Then, at the end of week 2, when they know two structures, they get an article and have to figure out what structure it is. Of course, the purpose for all this work is for kids to be effective readers who learn new things from their Nonfiction books. 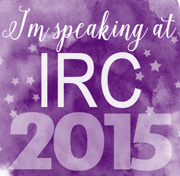 So readers, I have a gift for you! I created a great product based on the work of the book above and for this weekend only (Nov 21-23, 2014) you can get it for free from my TpT shop! Click here to head on over and download your copy! I am also holding an amazing raffle! 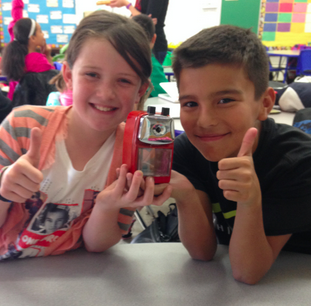 Are you familiar with the pencil sharpeners from Classroom Friendly Supplies? If not, check out my review of them first. And then, if you like what you see, I'll be raffling one off to one lucky winner! Alright well that's all for me here - now you're ready to hop on over to Sweet Integrations and see what gift Sandy has for you! Happiest of Holidays to you and hope you come back to BigTime Literacy soon! Great ideas, Michelle. I love working with non-fiction.